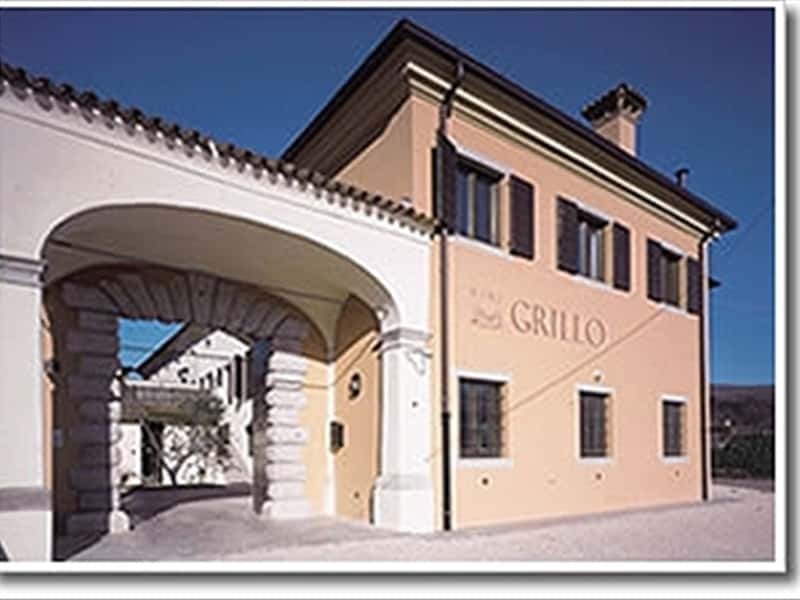 The wine cellar was founded in the 1970s and is personally managed by Iole Grillo's daughter, Anna Muzzolini, who has the expert technical support both in the vineyard and in the cellar of Mr. Lino Casella. 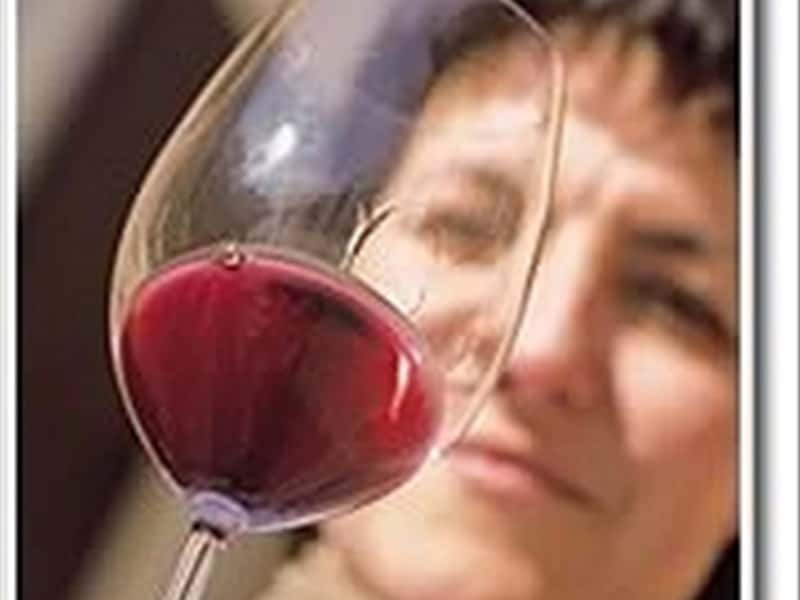 The estate can be found in Albana, Prepotto, just 8km from Cividale del Friuli (Udine). 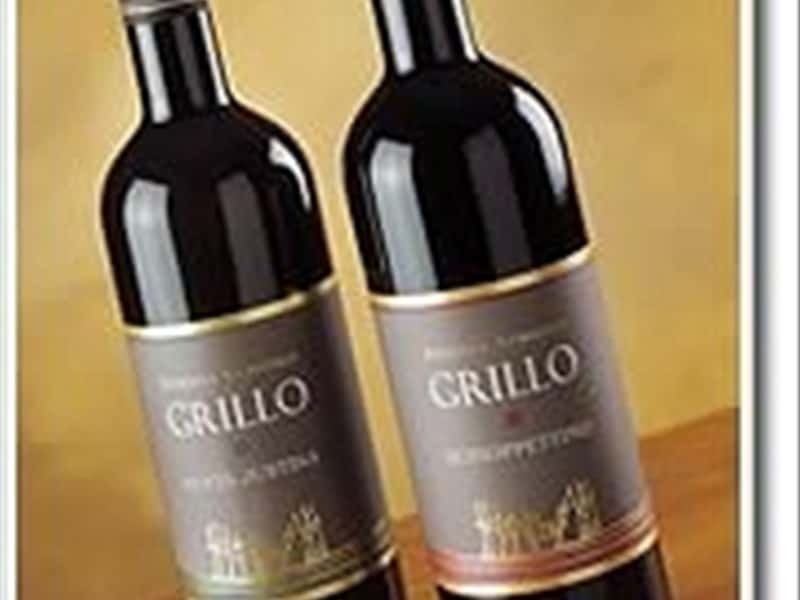 The vineyards are situated in the Colli Orientali del Friuli DOC zone between Slovenia and the province of Gorizia covering an area of approximately seven hectares mainly on hillside terraces. 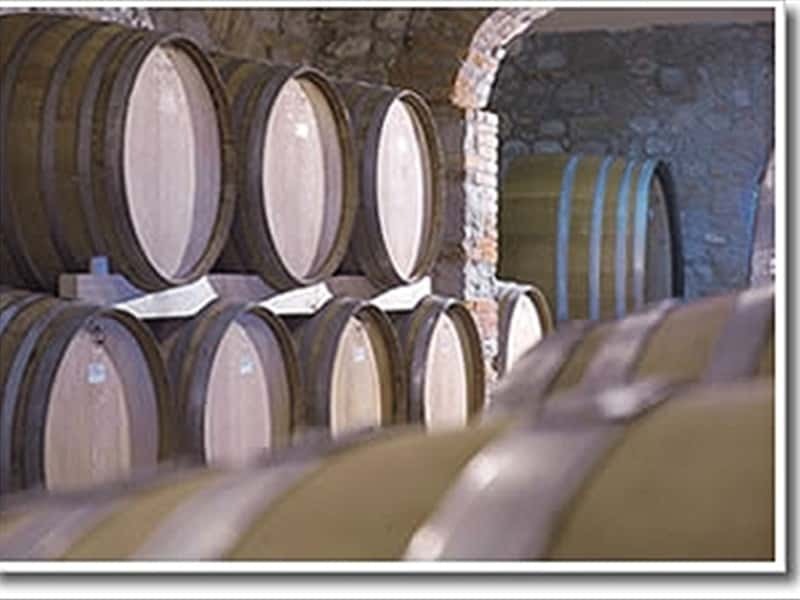 All work undertaken in the vineyard is done entirely by hand respecting ancient traditions.Vinification takes place using the latest technology without, however abandoning the tradition of refining some of the wines in oak barrels, as happens for the Merlot, the red "Guardafuoco" blend, the Refosco dal Peduncolo Rosso, the white "Santa Justina" blend, the Verduzzo and the Picolit. The Grillo Iole Farm Holiday is the ideal place for all those looking to combine a fully relaxing holiday in the gentle hills of the Colli Orientali del Friuli where guests have the opportunity of following wine tourist trails either by car or by bicycle - discovering the most famous wineries in Friuli Venezia Giulia and just a short distance from the old town centre of Cividale del Friuli. 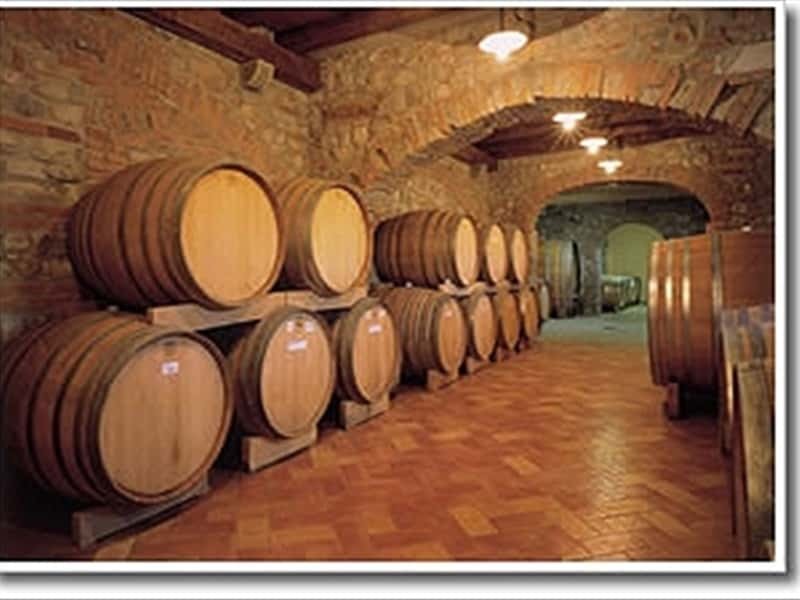 The farm accommodation can be found in the winery of the same name in an ancient early 18th century residence. 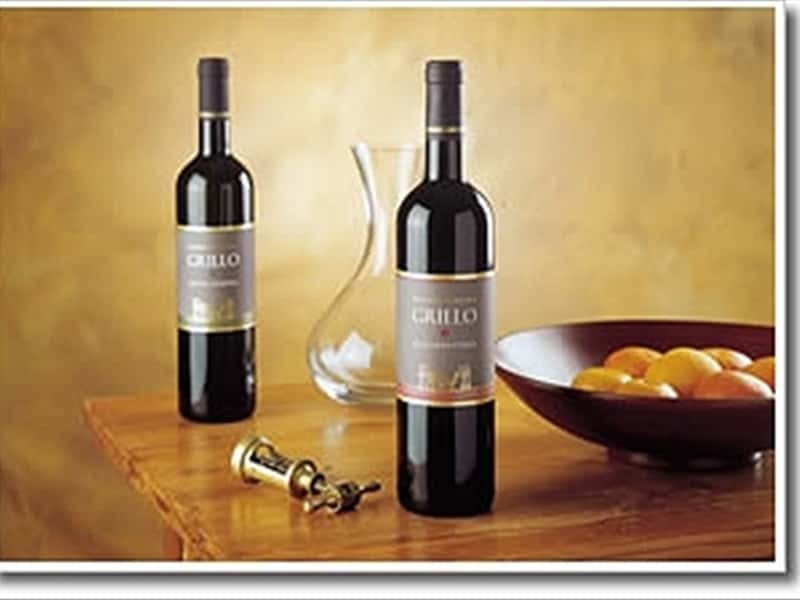 The winery itself produces excellent DOC wines which guests can taste during their stay. There are 2 double bedrooms which each have a view over the vineyards, a bathroom with a large shower and a large terrace area, where guests can eat outdoors. 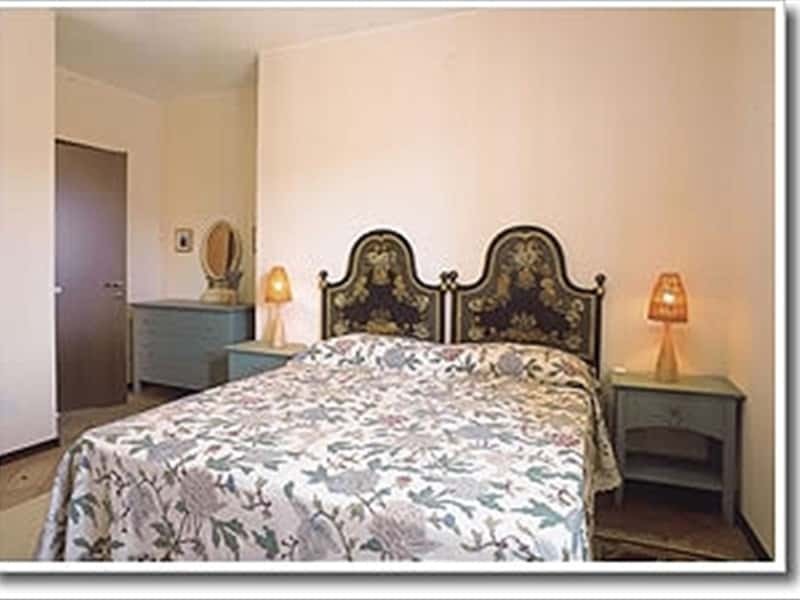 This rooms are very large with beamed ceilings and a shared bathroom. Each set of rooms can be shared by members of the same family or by two couples of friends as the bathrooms are shared. Otherwise we would rent a double room with a private bathroom to couples travelling alone. The apartment comprises 2 double bedrooms which each have a view over the vineyards, a bathroom with large shower, a living room with a small kitchen area and a large terrace, where guests can eat outdoors. We also rent this apartment to single couples so that the bathroom becomes a private facility. Great attention has been paid to furnishing details in the hope that our style meets our prospective guests' tastes and all rooms are large, airy and bright. Weather permitting, breakfast is served on the large terrace area with a splendid view over the surrounding vineyards. Guests will be welcomed into a family environment where the genuine hospitality of the people here will make your holiday unforgettable. 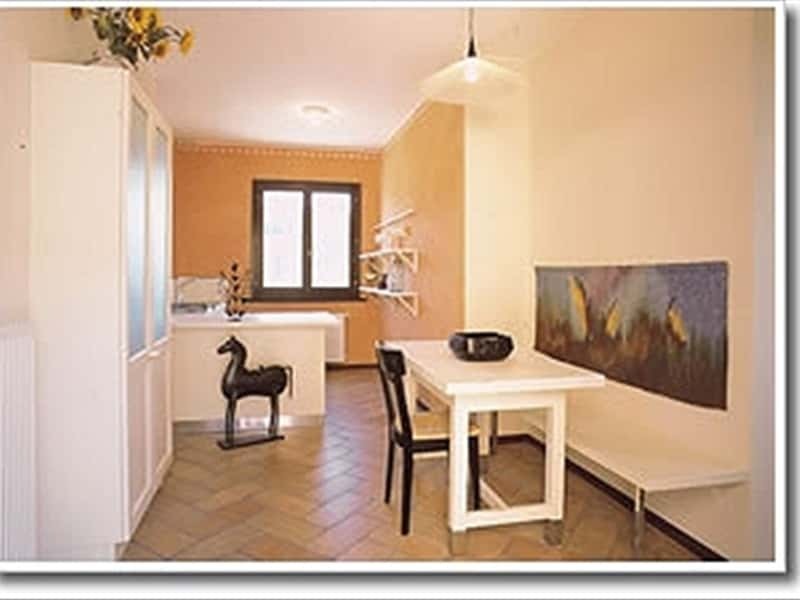 We are not just renting a room, we are not only a photo in an anonymous catalogue and we won't just give you a set of keys, we will however be happy to share the customs, culture and everyday life of our Friulian land with you. This structure web page has been visited 33,169 times.